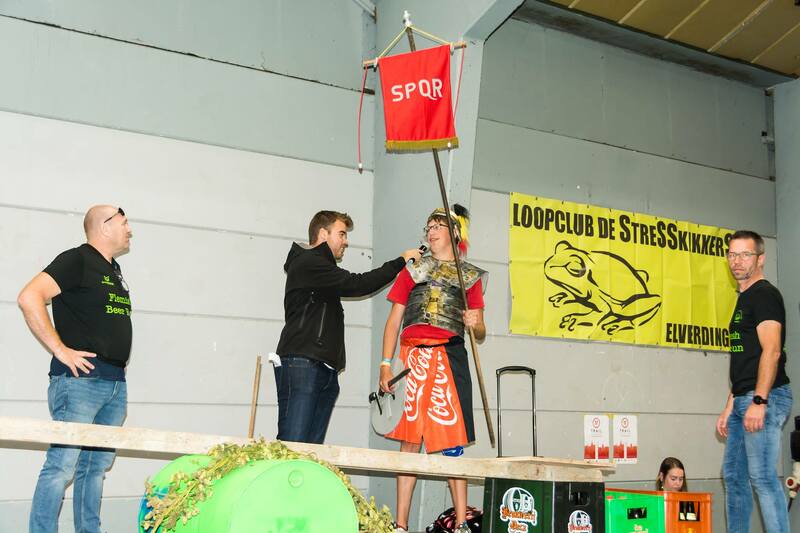 The best dressed runner wins his own weight in beer. Several tasting stands along the way with musical accompaniment and where you can taste the local beers. For the runners, you can choose 21km or 10,5km. The walkers are also welcome (10km). 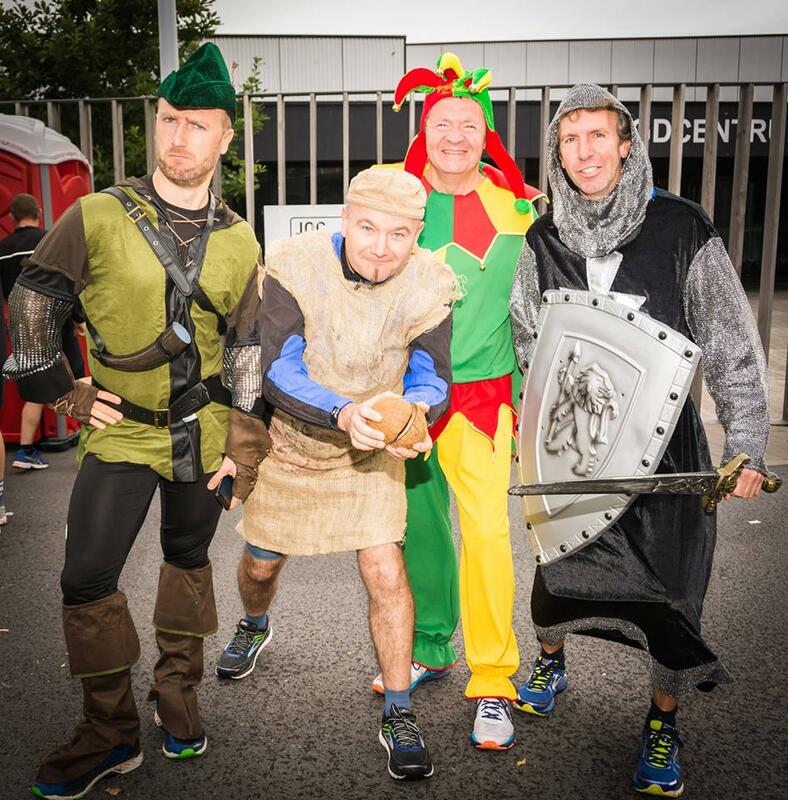 After the run you can enjoy a Breughel meal. A unique concept, never seen before in Belgium: a fun run through the Flemish fields, centred around the theme of the ‘Disco’. 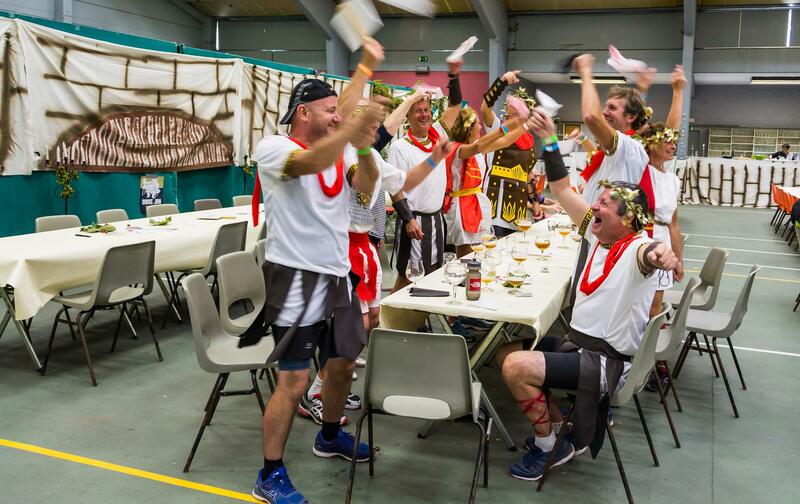 As the name suggests, beer will play a key role in this event and every participant is encouraged – no obligation – to dress in Disco costumes. 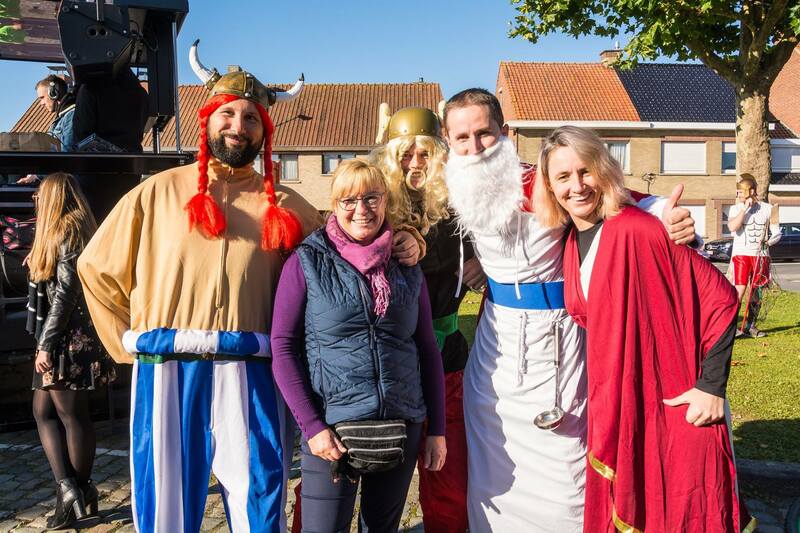 To reward them for their efforts, we’re launching a dress-up competition: the runner with the most impressive costume wins his/her weight in beer. More than that, (s)he’ll have the chance to nominate 1 person to win the same prize. All along the route, the participants will encounter stands where they can savour local beers and other appetizers, while enjoying disco music. RUN, TASTE and FUN will be the three keywords to describe this unique event. The course participants can choose from two formulas. If running the 21 km, the run will take you along Elverdinge’s beautiful fields to Boezinge and then back to Vlamertinge, via the Galgebossen. Along the way, you will encounter 5 different tasting stops. Prefer a shorter run? Do the 10.5km run/walk with 3 stops, stopping at rural roads in Boezinge and then back to Elverdinge. 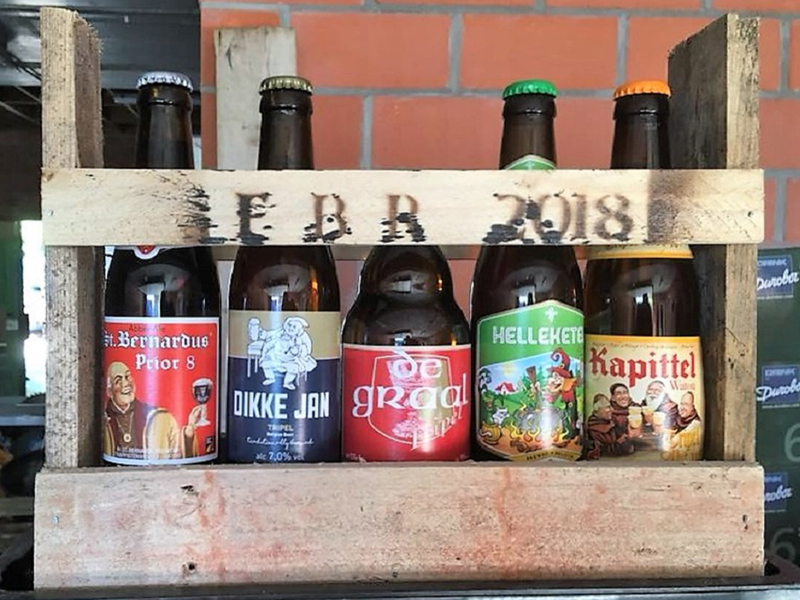 After the Flemish Beer Run, runners, supporters and anyone else are invited to enjoy a Breughel in the OC Den Elver, Vlamertingestraat 36 in Elverdinge (see ‘Register’). The delicious Breughel will be available with one drink of your choice – at a very affordable price. 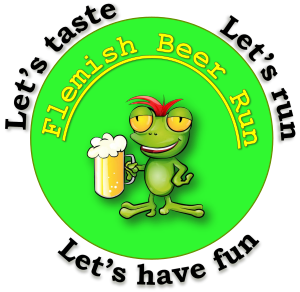 REGISTER NOW IN FLEMISH BEER RUN!! 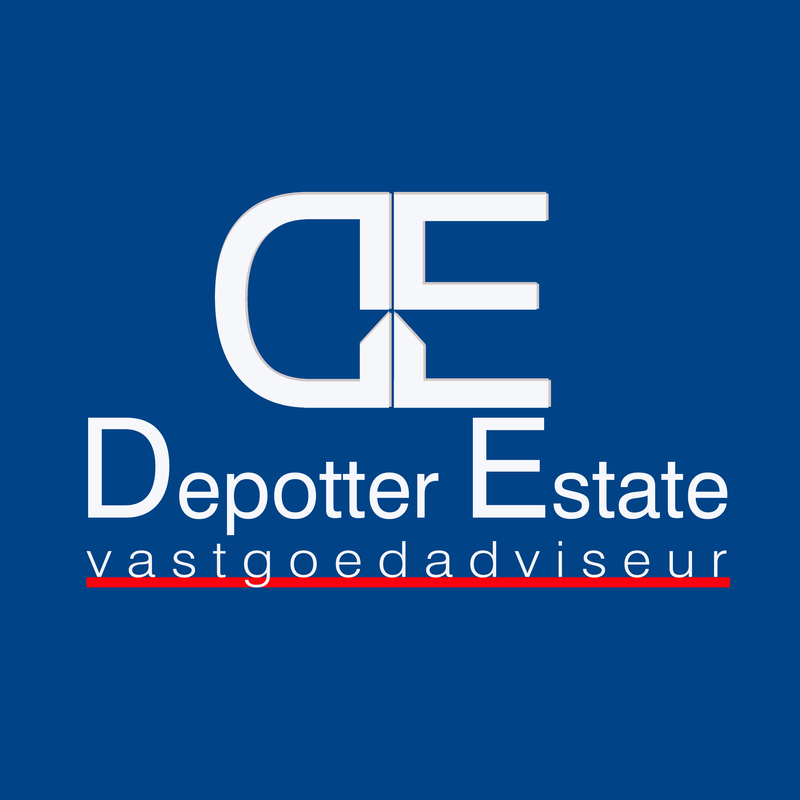 Be updated with our latest news and blogs. 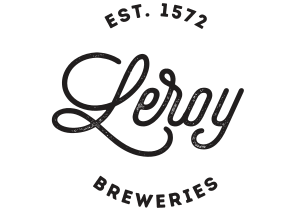 ARE YOU LOOKING FOR A PERFECT BREWERY IN BOEZINGE? 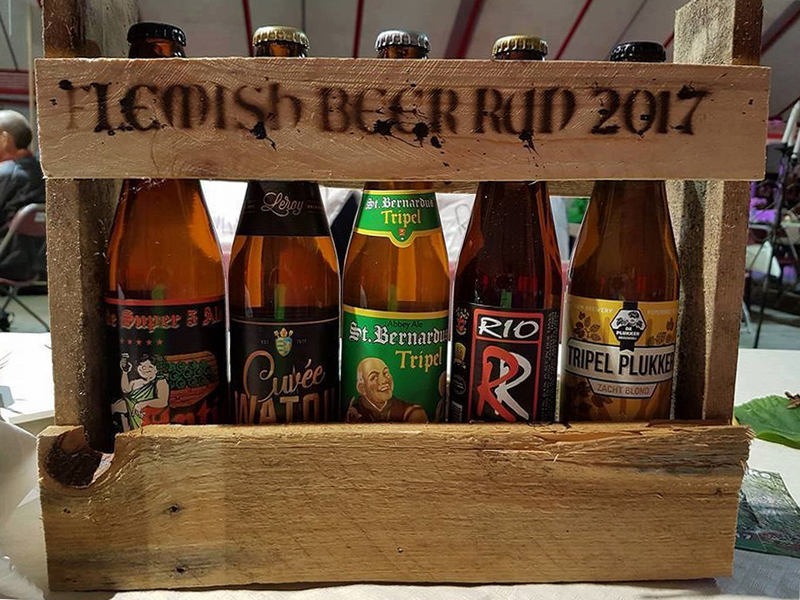 Thank you for supporting Flemish Beer Run 2019! 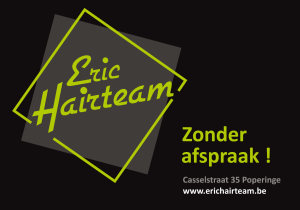 Thank you to our wonderful sponsors for making this event possible and trusting in Flemish Beer Run. 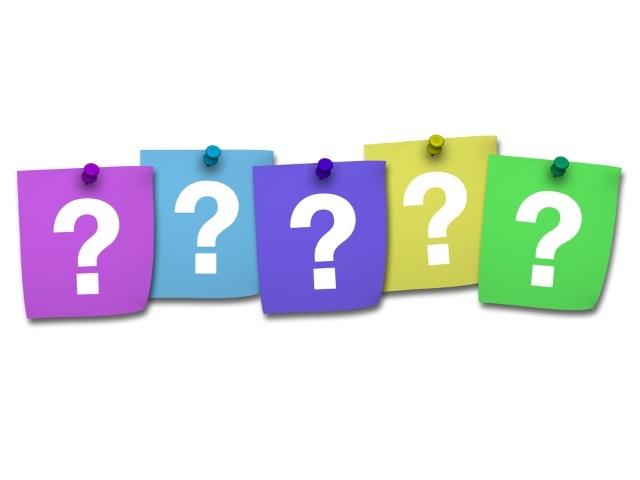 Flemish Beer Run is here to provide you with more information and answers any questions or inquiries you may have.